I like fish, I do, as long as it’s breaded and fried and served with lots of yummy Tarter Sauce. So… I guess you could say I don’t like fish I like Tarter Sauce. I usually have a bottle of tater sauce in my fridge but the other day when I went looking for it, I remembered we used the last of it. I already had fish sticks in the oven and hash browns on stove it was to late to change dinner. I was just going to have to do without my beloved tater sauce. I’m never buying tarter sauce again. Combine all ingredients. Cover and chill for an hour before serving. Theres nothing better than making your own sauce, this looks so good! 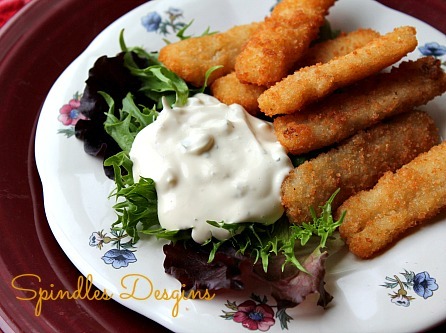 I love fish sticks and I always make my own tartar sauce. 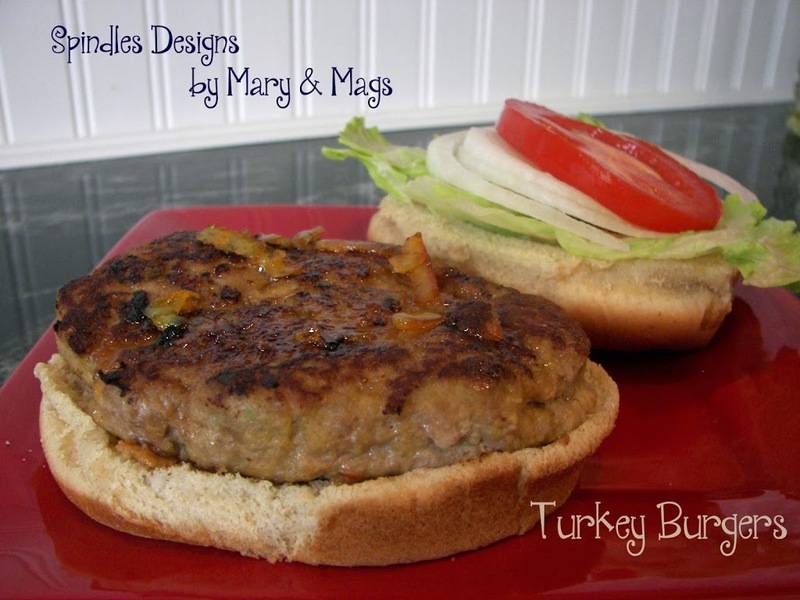 I usually just mince up some dill pickles and mix them with mayo and maybe add some hot sauce. This combination sounds great. I’m featuring this. Oh, hot sauce could be really good. I’ll have to remember that, thanks for the tip. M3? I love it. We might have to start using M3 as a nickname. You are so welcome. We’ll be back for sure. 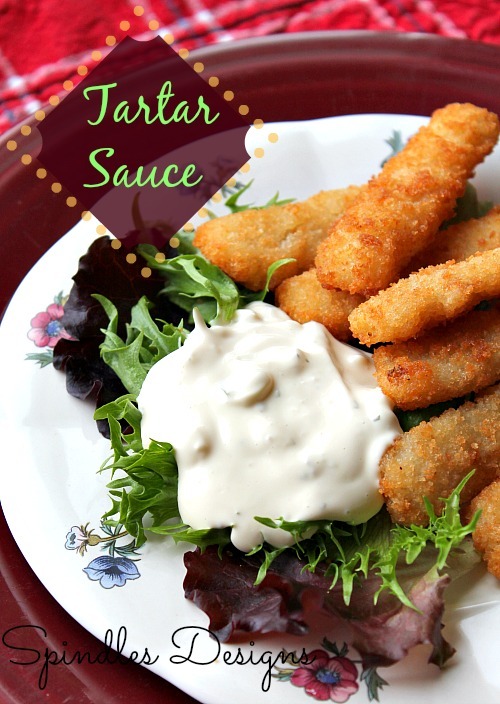 Homemade tartar sauce is the best! Hubby teases me because I like fish as long as it’s not fishy. lol! Thanks for sharing with SYC. Absolutely, no fishy fish and lots of tartar sauce. Thanks for stopping by. Please come visit us again. Pinning this so I can make it the next time I make fish. 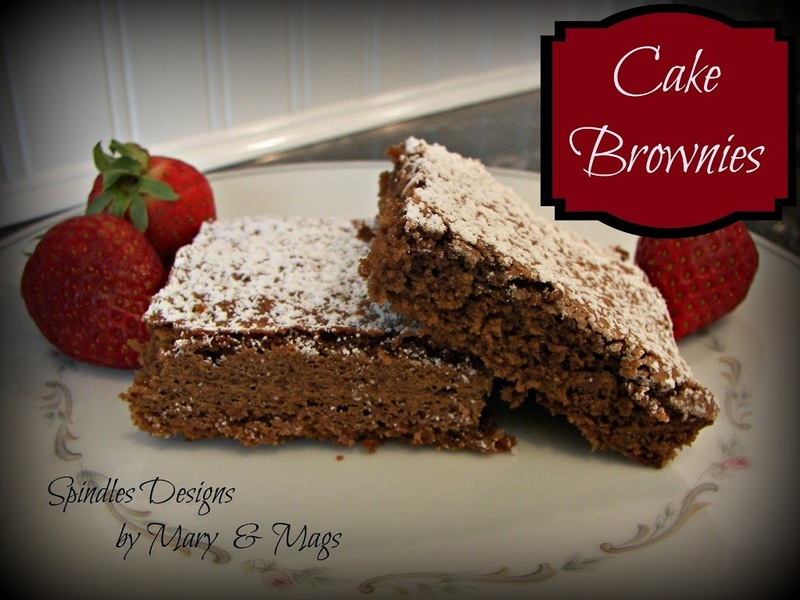 Just wondering if you know how long this would stay good for in the refrigerator if i made a large batch?